1. 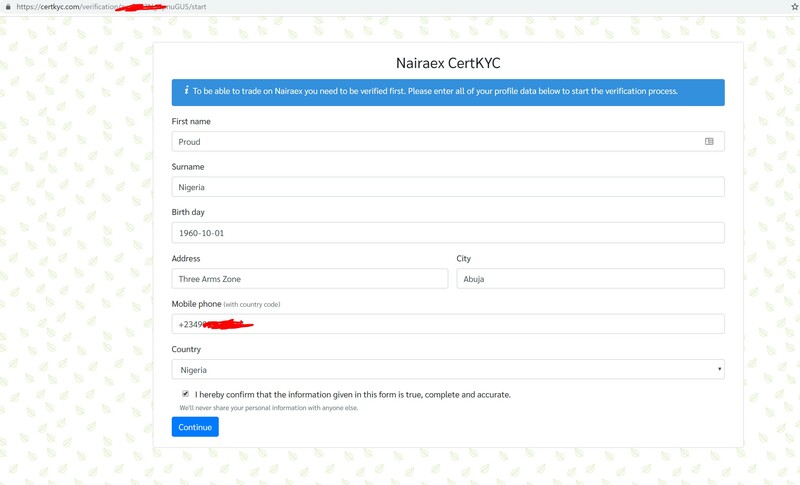 Log in to your NairaEx account. 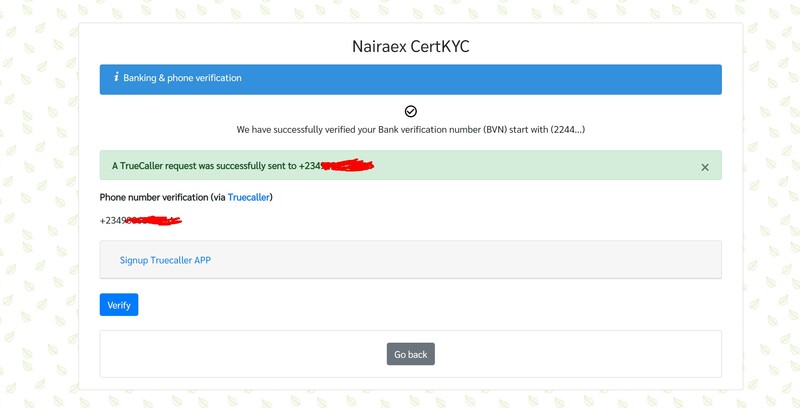 Click the account verification message or “Verification” under your account name to start the verification process. 2. 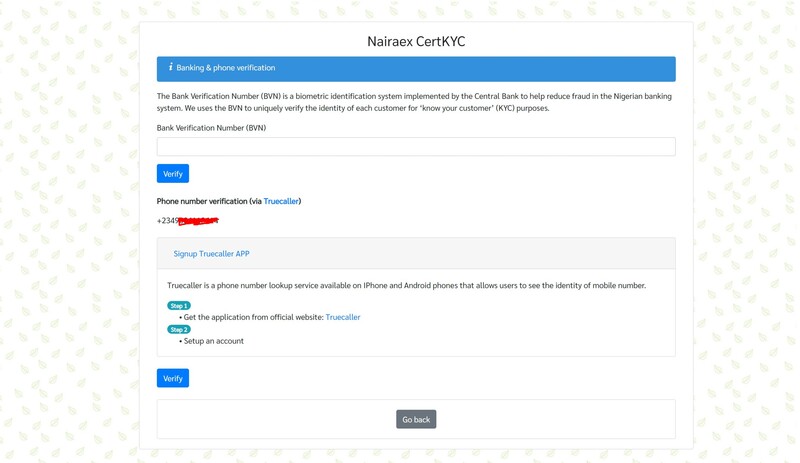 Read the verification requirements and start the CertKYC to access the secure identity portal. 3. 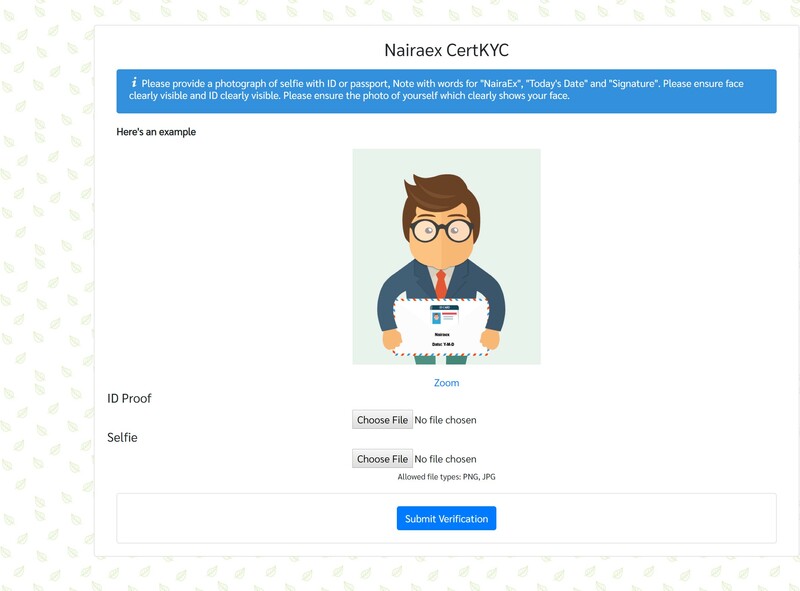 Fill out the your personal information in the NairaEx CertKYC form and continue. 5. 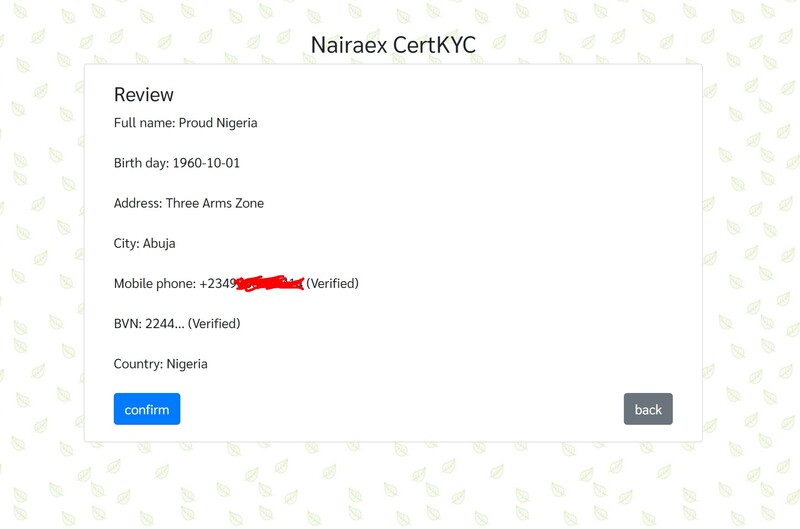 Upload CLEAR images of your ID card (All you need is one Photo ID from the following list: a valid: International passport, driver’s license and other Nigerian government-issued photo ID card (Voter’s, National and Residence card etc) and Selfie photo of you holding the id card with NairaEx and today’s date written on piece of paper. 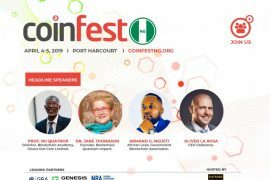 6. Review your details and confirm the verification process. 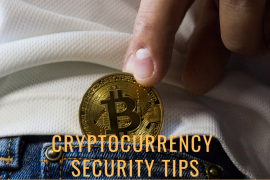 Admin will validate your account within 1 business day. 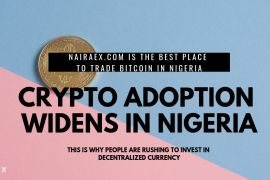 At present, the NairaEx only supports individual accounts. 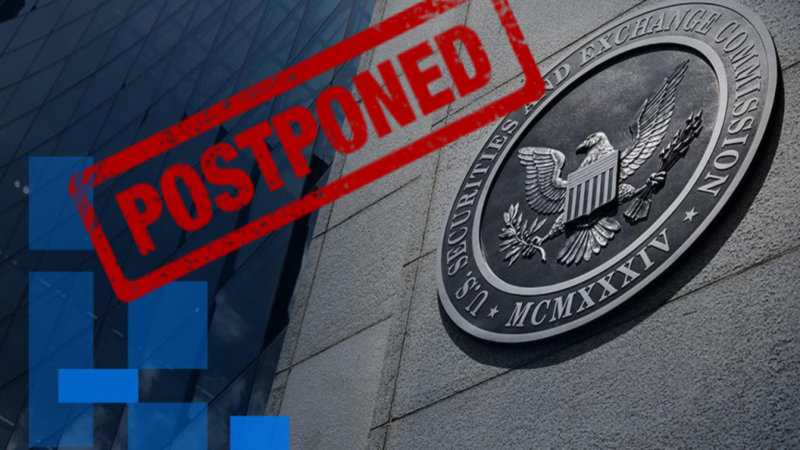 Support for corporate accounts will be available soon.